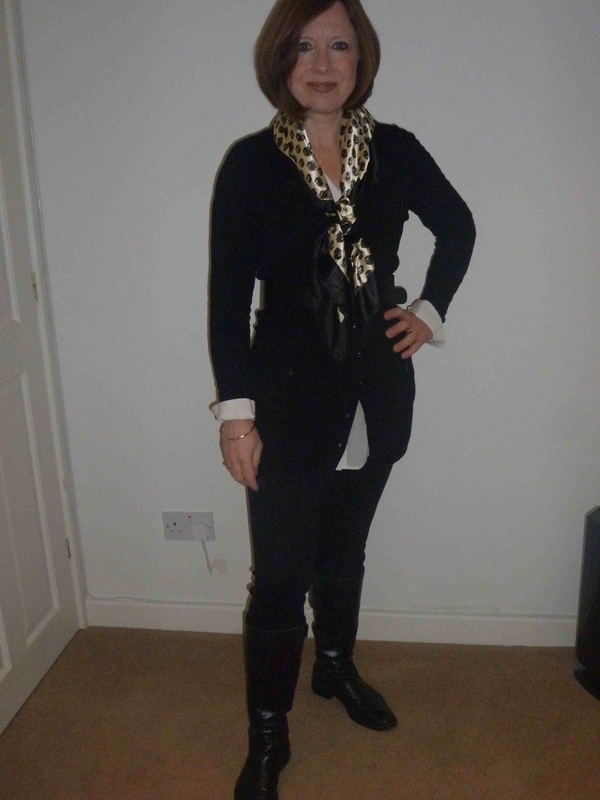 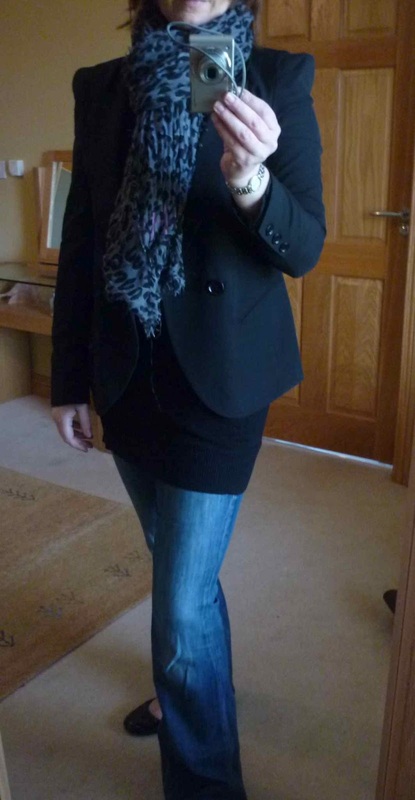 Today I decided to dress a bit smarter as I was working for a few hours while the twins were at playgroup. I was keen to try out my new blazer from ASOS so I paired it with the suitcase scarf (as seen on this earlier post), and a cosy knitted dress underneath. 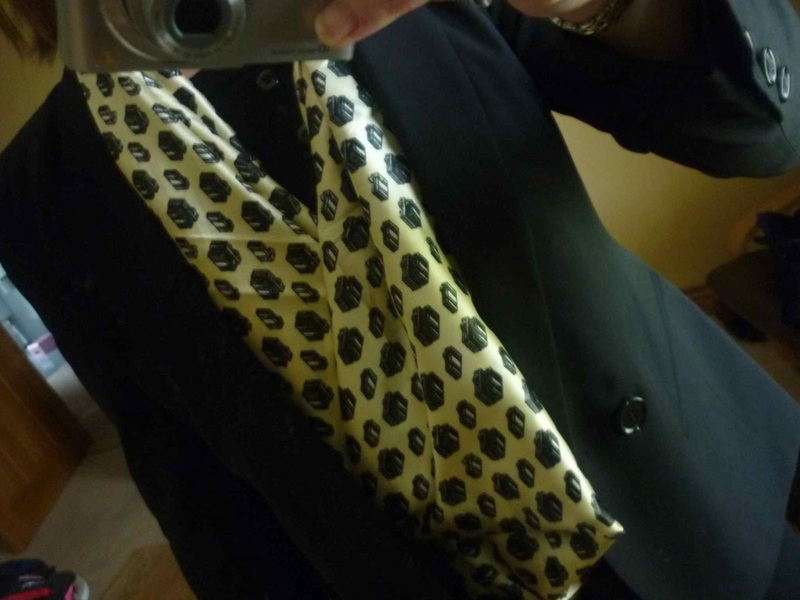 I've had lots of compliments on my vintage Baccarat scarf today that has been lurking in my wardrobe for ages.